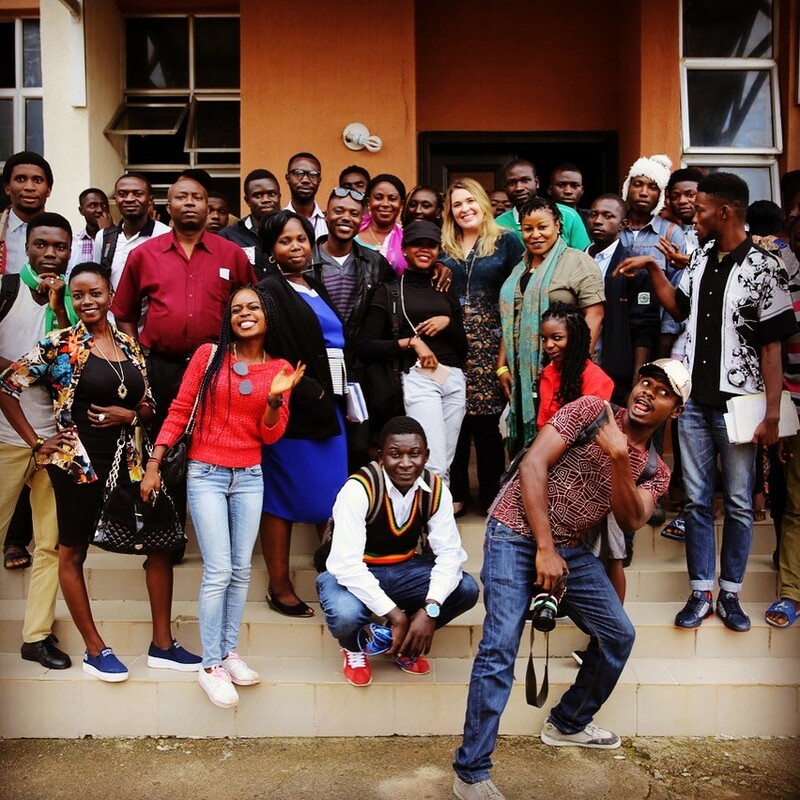 PIOTPs Muffy Potter and the Producing Masterclass she taught at the Nigerian Film Institute. 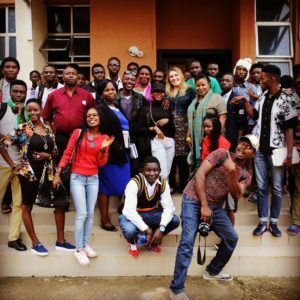 While based in Jos, Nigeria working on their latest television project, Muffy had the great pleasure of hosting a Producing Masterclass for over a hundred students at the Nigerian Film Institute. Part of the company vision for Put It Out There Pictures is to support young and emerging filmmakers to pursue their career goals. We try to support local educational institutions when traveling to various countries as a way to give back and support local industries.